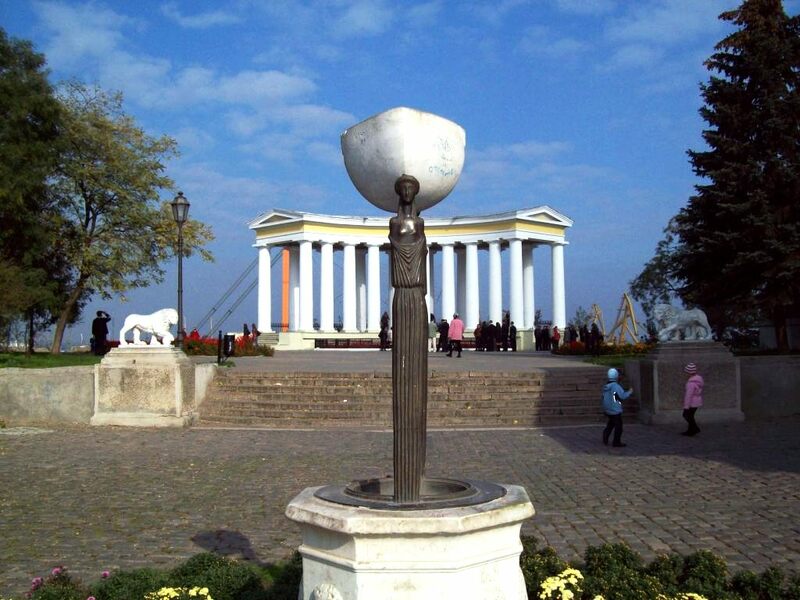 When to arrive to Odessa? 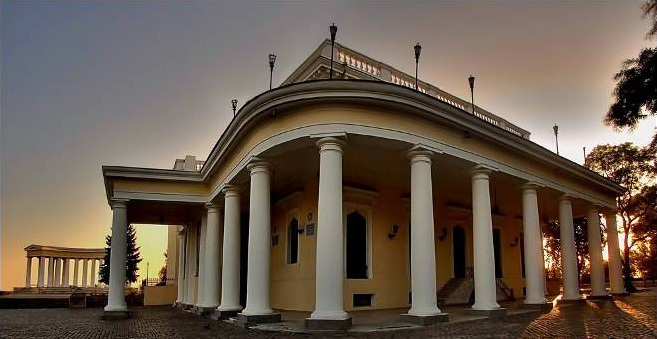 The Vorontsov Palace is a bright monument of architecture of the European scale which belonged to Earl Vorontsov. 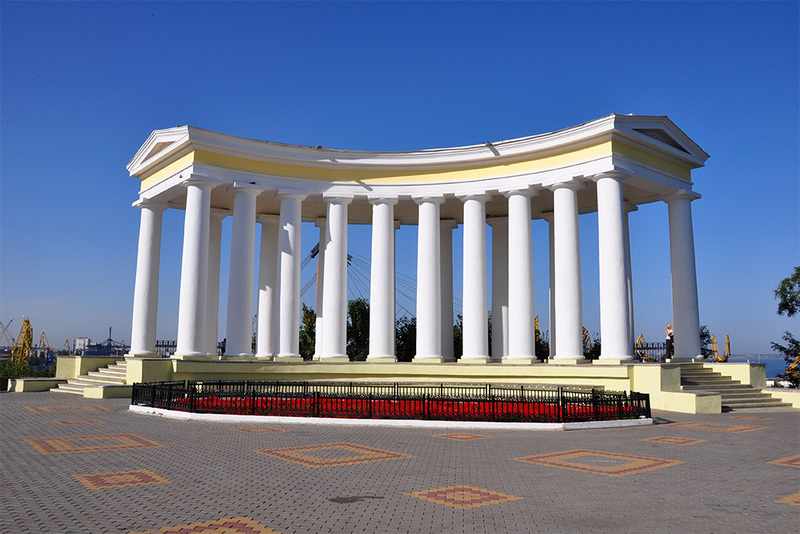 It is located at the end of Primorsky Boulevard, next to the famous columns. 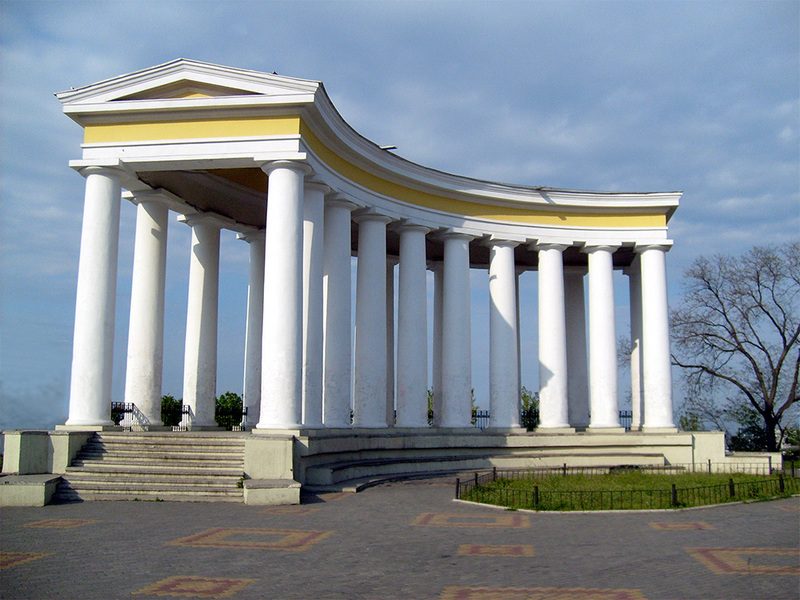 The architecture complex of the Vorontsov Palace designed by Francesco Boffo was created in 1828. It is a marvelous building with fine moulding. 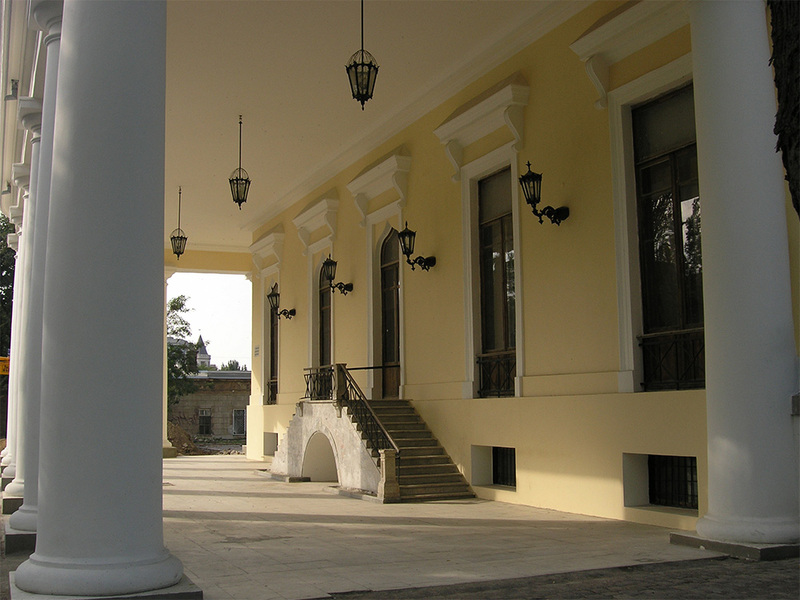 Its peculiarity is favourable combination of straight and arched lines, the contrast between flat surfaces and columns. 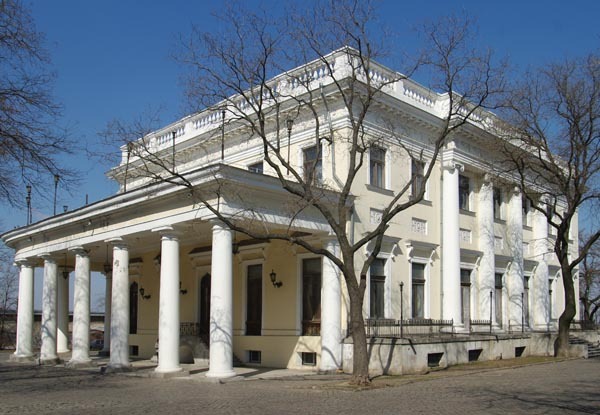 The interior of the Vorontsov Palace is represented with best examples of the Empire style. 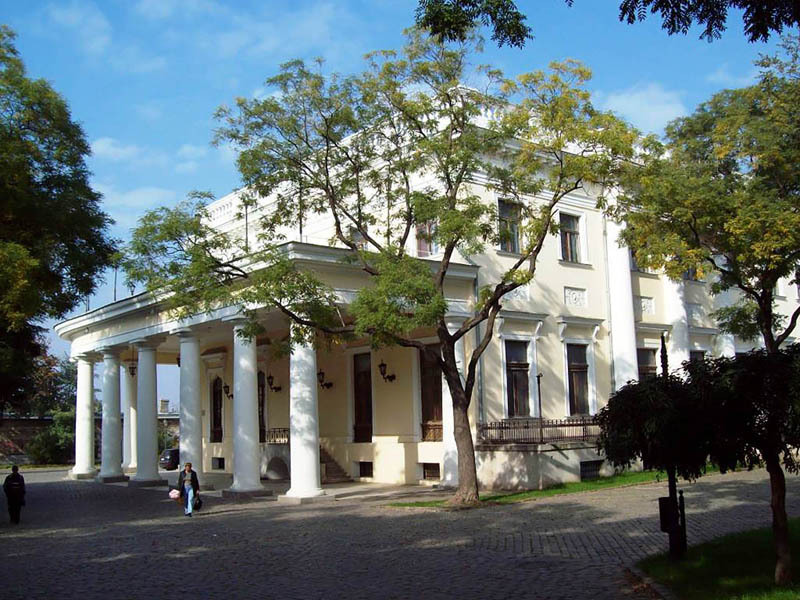 The Vorontsov Palace nowadays is the Odessa Palace for children and youth creativity providing interesting pastime for the local youth after school. 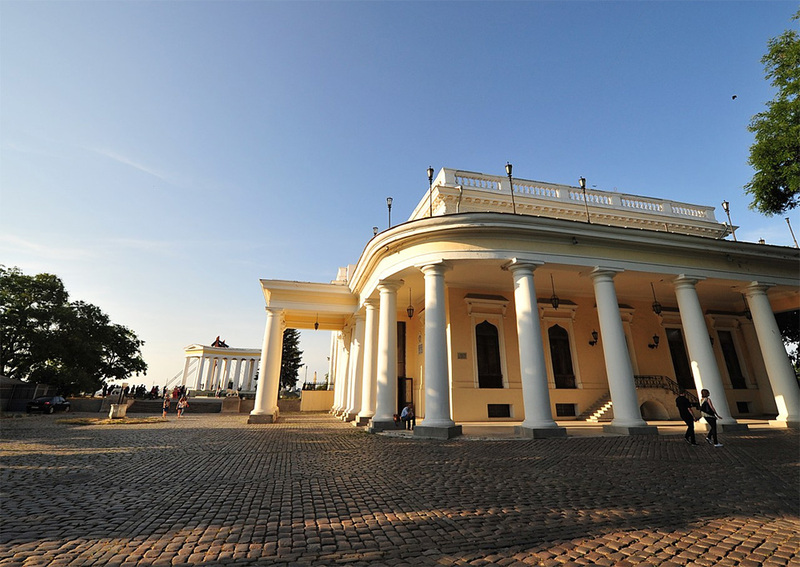 Фестиваль классической музыки "Odessa Classics"